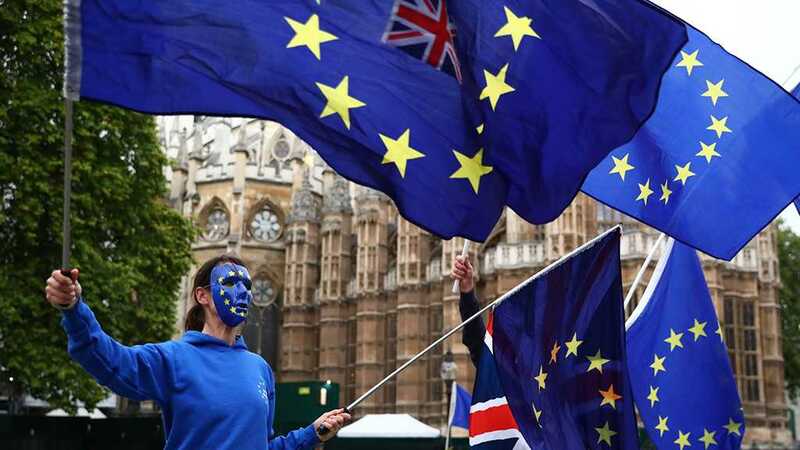 UK lawmakers have held a vote on a number of amendments to Theresa May’s Brexit plan, rejecting most of the amendments focused on delaying Brexit. 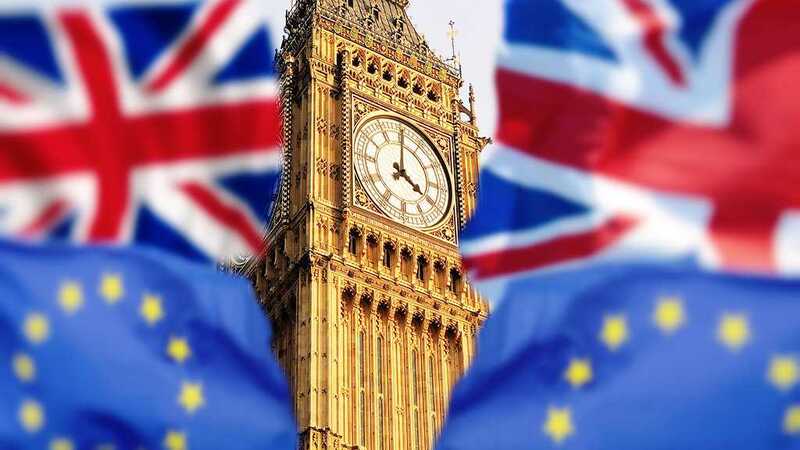 On Tuesday, lawmakers rejected a cross-party Amendment J that sought to delay Brexit for two years to stop Britain leaving with no deal on the 29th of March. A similar amendment, Amendment B, presented by Labor’s Yvette Cooper, sought to delay Brexit until the end of 2019, and was also defeated. A joint SNP/Plaid Cymru Amendment O, which also called for the delay of Brexit, was defeated as well. Another rejected change, Amendment A, presented by Labor Leader Jeremy Corbyn demanded parliamentary time to vote on how exactly a "no deal" might be avoided. A fourth rejected amendment — Amendment G — from former Conservative minister Dominic Grieve, would have allowed MPs to express their will in a series of votes right up to Brexit day. One passed amendment — Amendment I — rules out the no-deal Brexit option. It is only advisory and has no legislative force. Another one— Amenment N — calls on Prime Minister May to replace the so-called Irish Backstop with an alternative provision that would prevent the creation of a hard border between the two Irelands. 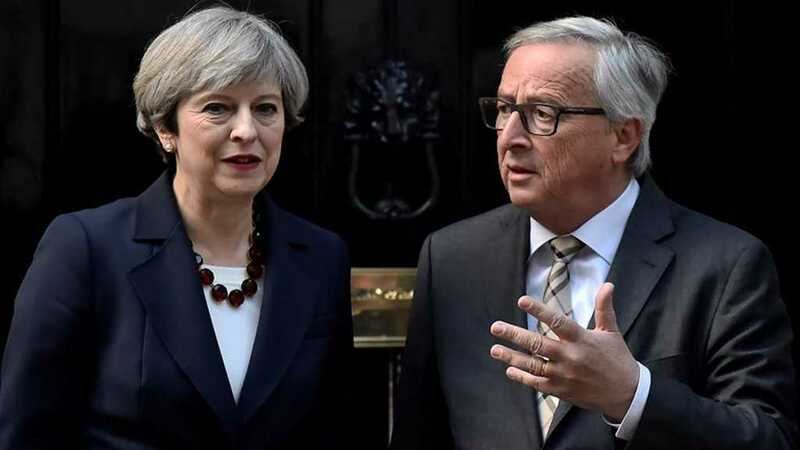 The Backstop plan was approved by both Prime Minister May and the EU during the troubled Brexit negotiations. 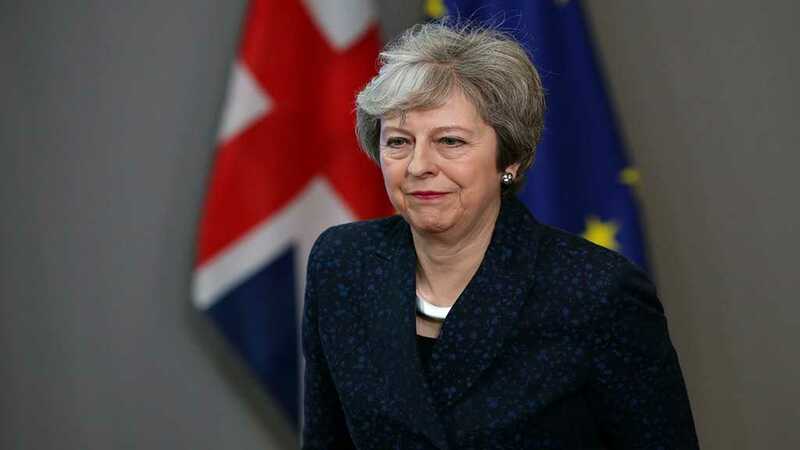 Prime Minister May commented on the vote by saying it gave her a "mandate" to "seek to obtain legally binding changes to the withdrawal agreement", while admitting that the EU has a "limited appetite" for renegotiation. "It won't be easy", said May. "But in contrast to a fortnight ago, this house has made it clear what it need to approve the withdrawal agreement". The vote's results have received a mixed reaction within the UK. Former Foreign Secretary Boris Johnson, a leading Brexiteer, praised the results, saying they send a "clear and unambiguous" signal to Brussels that the backstop clause needs to be removed. "I hope that our friends in Brussels will listen and that they will make that change", he said. However, the Remainers, such as the Green Party's Caroline Lucas, who is seeking a second referendum on Brexit, accused May of chasing "heated-up fantasies that have already been rejected by the EU". Reacting to the vote, a spokesperson for Donald Tusk, the President of the European Council, said that a withdrawal agreement between the UK and EU is and will be the only way to ensure an orderly Brexit. 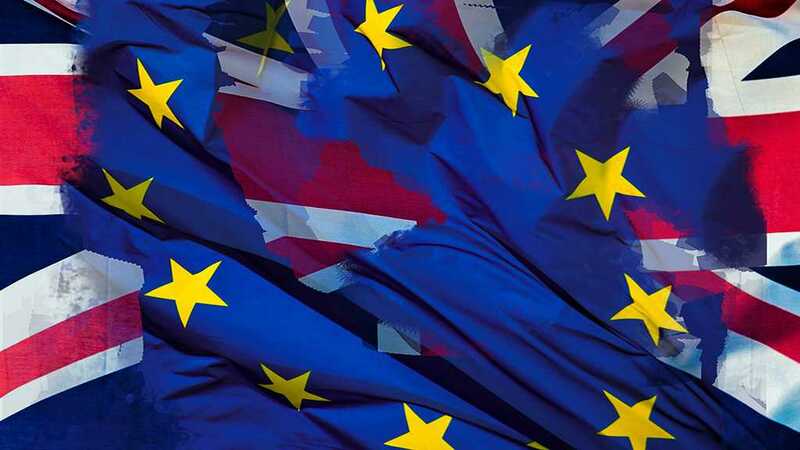 "The Withdrawal agreement is and remains the best and only way to ensure an orderly withdrawal of the United Kingdom from the European Union", Tusk's spokesman said, adding that the EU welcomes UK lawmakers' "ambition to avoid a no-deal scenario". However, he stated that the Irish Backstop plan will not be re-negotiated. "The backstop is part of the Withdrawal Agreement, and the Withdrawal Agreement is not open for renegotiation", the spokesman said. "We continue to urge the UK Government to clarify its intentions with respect to the next steps as soon as possible". French President Emmanuel Macron echoed Tusk's position, saying that the existing agreement's text, "is the best accord possible". "The withdrawal agreement and the 'backstop' were adopted by the British government and the 27 jointly in November. This agreement cannot be renegotiated. The EU has been clear on this point", the president's office said in a statement. This was echoed by the Irish government as well, who also said the EU's position towards the Irish Backstop clause remains unchanged and will not be discussed again. "There can be no change to the backstop", Ireland's European Affairs Minister Helen McEntee said. "It was negotiated over 18 months with the UK and by the UK". European Parliament Brexit spokesman Guy Verhofstadt expressed a similar position. "We stand by Ireland", he said. "There is no majority to re-open or dilute the Withdrawal Agreement in the European Parliament, including the backstop".